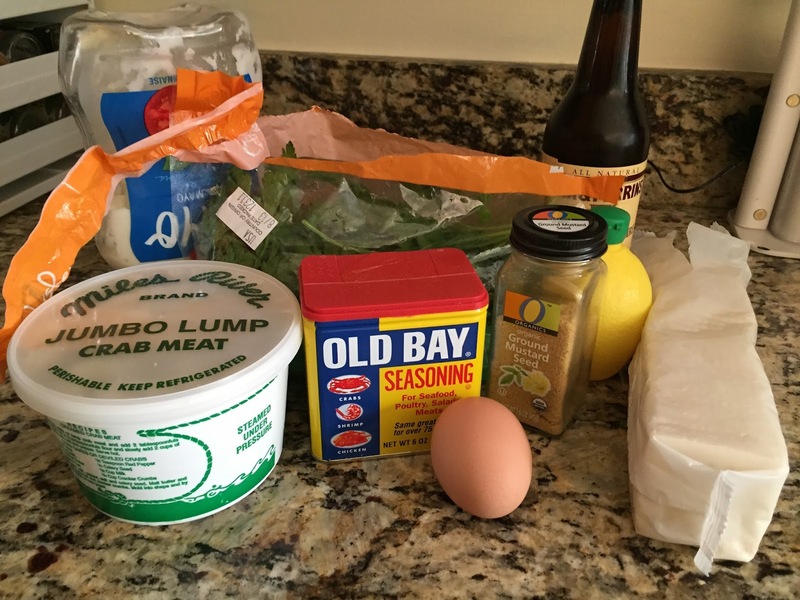 Being from Baltimore, I LOVE CRABCAKES. Crabs, Crab feasts, crabcakes, I can’t get enough. 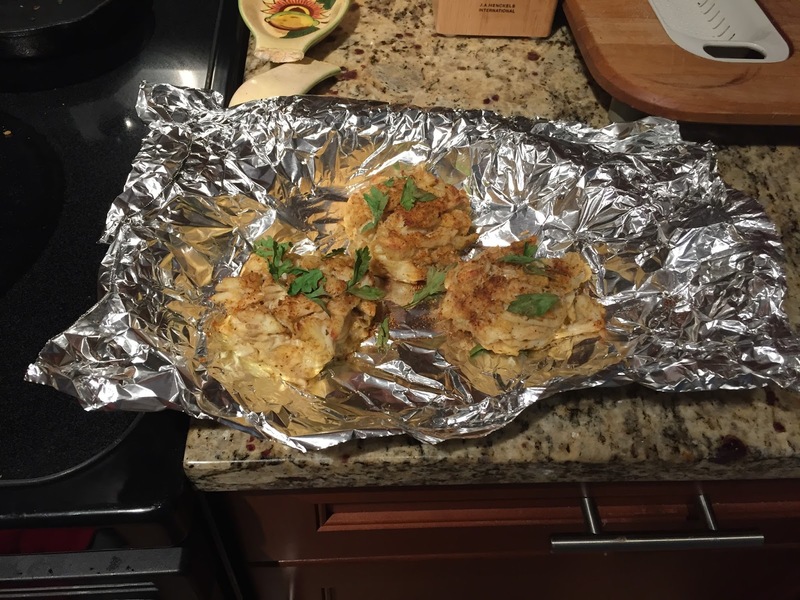 My mother makes great crab cakes so I decided to share her recipe plus adding in some of what I like in my crabcake. 3. 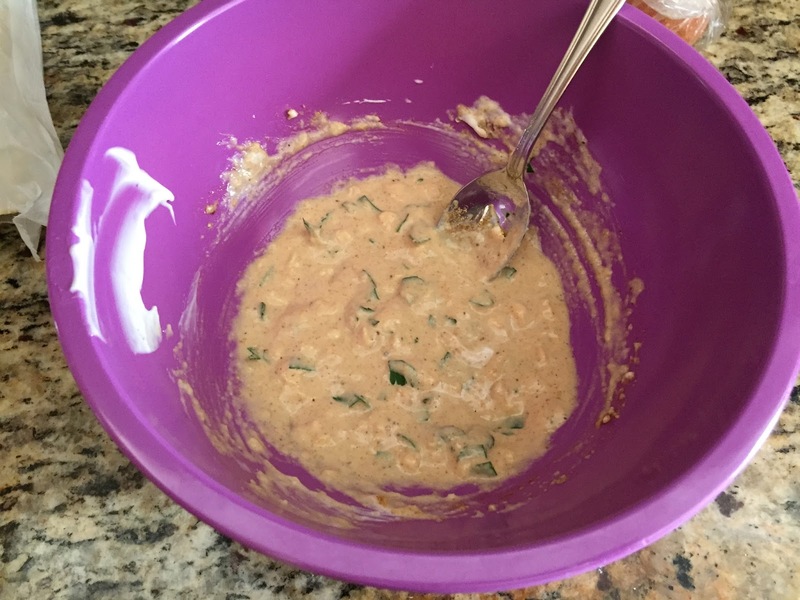 Add in the crabmeat by folding it into the mixture. Make sure the crabmeat does not break apart. 4. 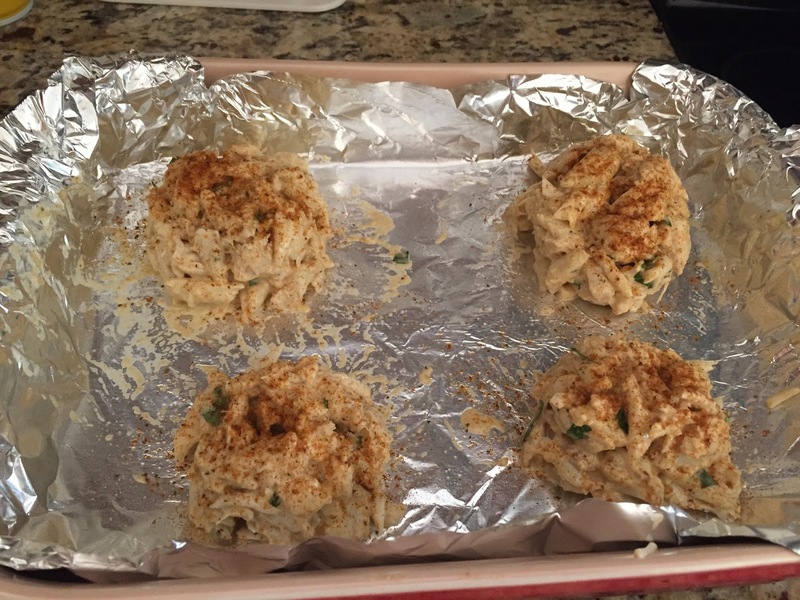 Form into balls and place in a buttered/pan sprayed cooking dish and sprinkle some more Old Bay on top.